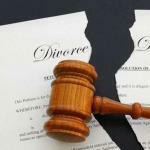 mediation | All Family Law Group, P.A. 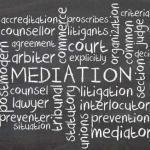 Can You Undo a Mediated Settlement Agreement? 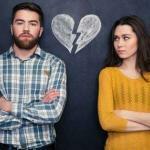 Collaborative Divorce or Mediation – Which is Best?